Your search for an affordable high quality gutter cleaning is over! 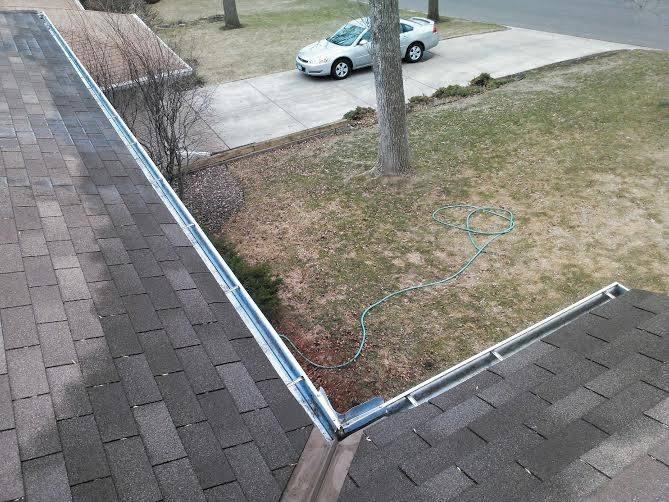 At A Perfect View Window Cleaning, we thrive on cleaning gutters the right way. We hand pick the debris from your gutter and place it in a bag so there is no mess left in your yard. We take those bags with us when we leave. 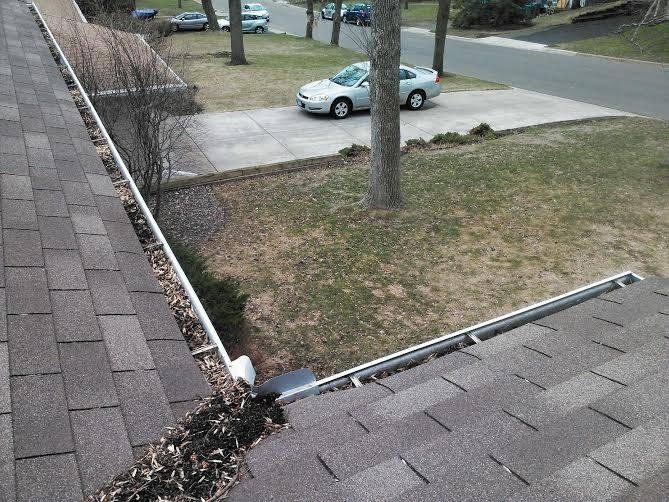 We then flush out your gutters with hoses to be sure your downspouts flow properly. If your downspouts are clogged, we unclog them for you.